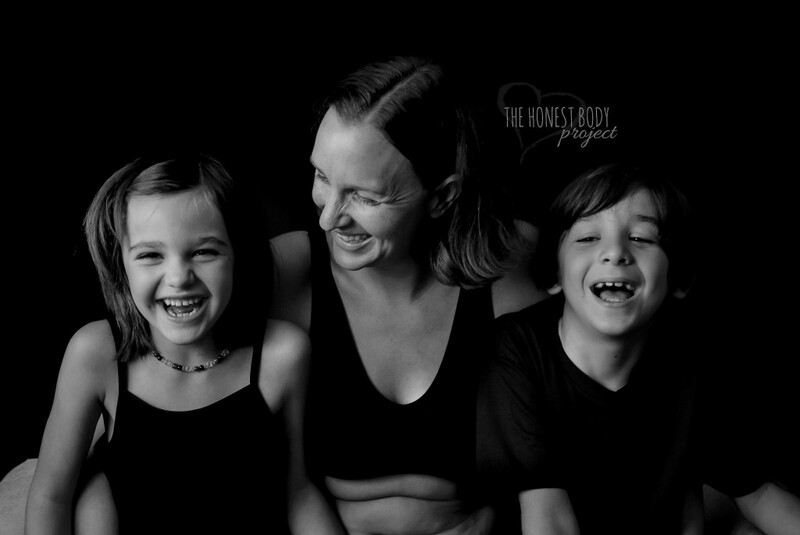 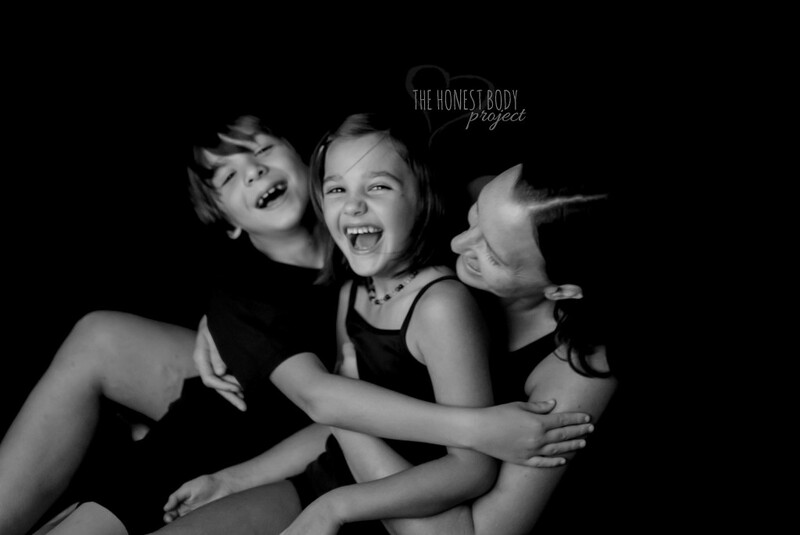 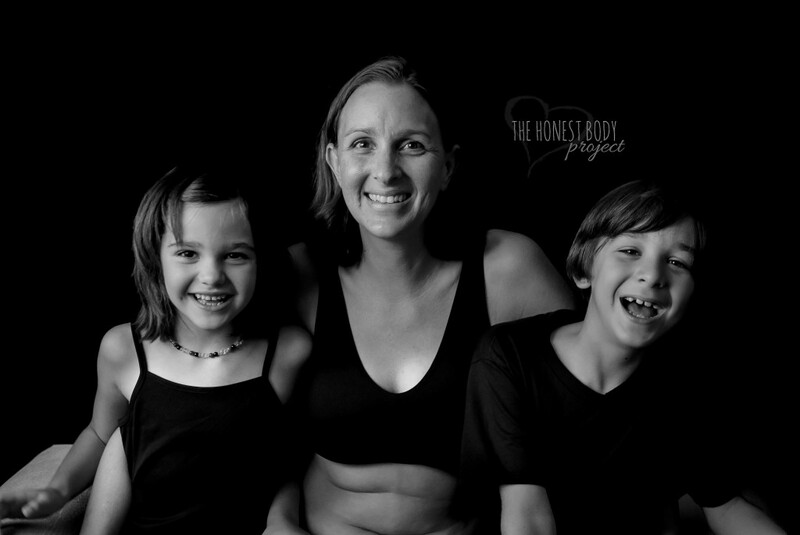 This a series for The Honest Body Project featuring mothers who have children with various special needs. 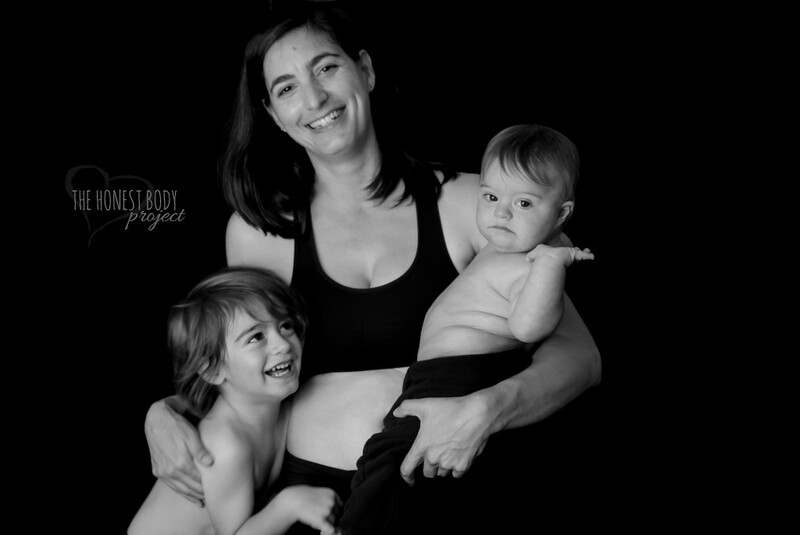 Six loving mothers are featured in this series with their amazing children. 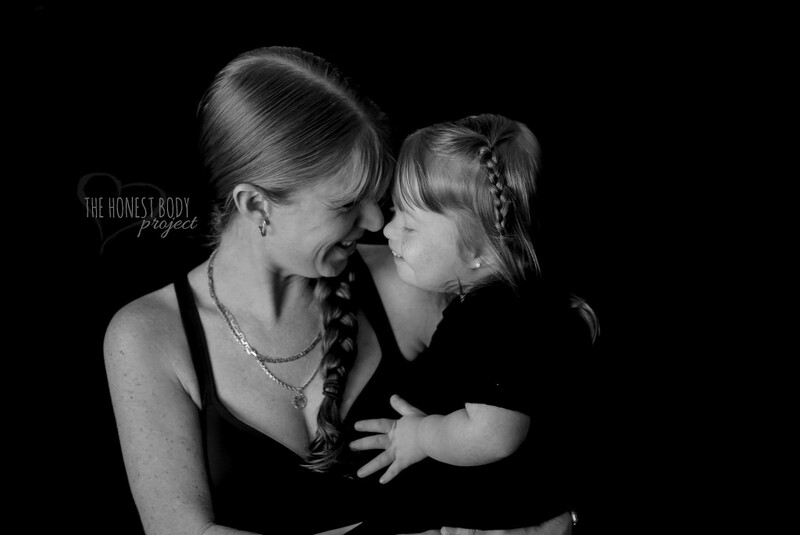 The series is titled “Defined by our hearts” because children with special needs are so much more than their disabilities. 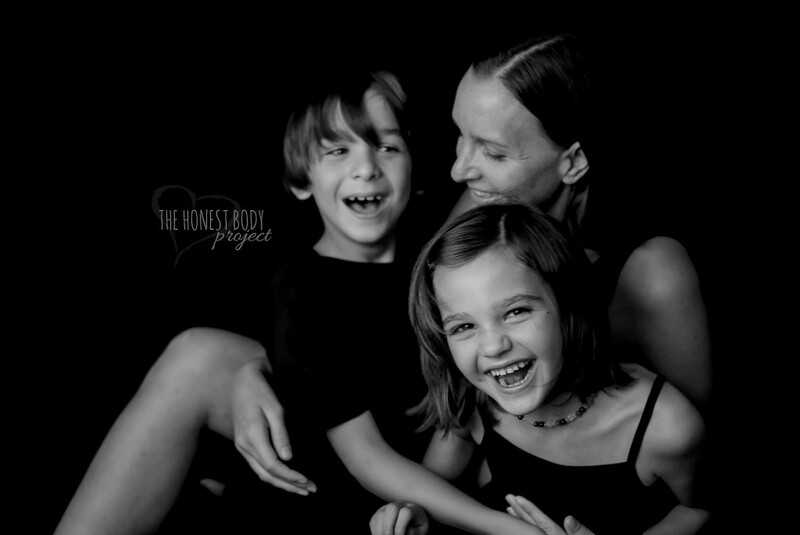 They are strong, amazing warriors that have beautiful hearts.